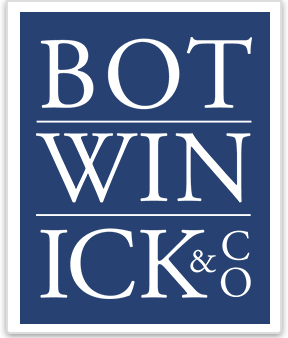 Michael Emr is a partner with Botwinick & Company, LLC. 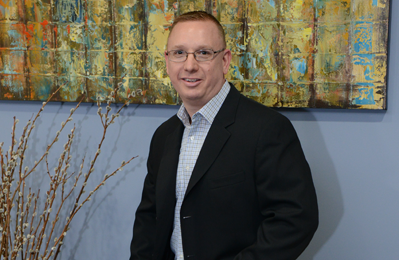 He has been practicing for over 25 years and is a licensed Certified Public Accountant in the State of New Jersey. Mr. Emr’s practice encompasses tax compliance and accounting services for small to mid-sized businesses, as well as individuals, trusts and estates. He has had extensive experience representing his clients in front of the Internal Revenue Service and state taxing authorities resolving matters that include the Foreign Account Tax Compliance Act (FATCA), estate tax audits, compliance reporting issues, voluntary disclosures, installment agreements and personal and corporate income tax audits. Mr. Emr’s broad expertise in taxation and tax planning strategies include corporate, partnership, trust, estate and individual compliance. Michael has in-depth experience with high level income tax compliance services including multi-state allocations and consolidations. The consulting and accounting experience he possesses includes corporate reorganizations, bank financing and capitalization, as well as financial planning. Mr. Emr has held management and leadership positions outside the public accounting sector, serving as an executive for a financial services corporation and as a member of the Board of Directors for various non-profit groups. His fiduciary responsibilities include acting as trustee for client trusts and executor for client estates. He is an active member of several professional associations including the American Institute of Certified Public Accountants and New Jersey Society of Certified Public Accountants. Michael received his Bachelor of Science in Accounting and Finance from Rensselaer Polytechnic Institute.